In their intestine, humans possess an “extended genome” of millions of microbial genes—the microbiome. Because this complex symbiosis influences host metabolism, physiology, and gene expression, it has been proposed that humans are complex biologic “superorganisms.” Advances in microbiologic analysis and systems biology are now beginning to implicate the gut microbiome in the etiology of localized intestinal diseases such as the irritable bowel syndrome, inflammatory bowel disease, and colon cancer. These approaches also suggest possible links between the gut and previously unassociated systemic conditions such as type 2 diabetes and obesity. The elucidation of the intestinal microbiome is therefore likely to underpin future disease prevention strategies, personalized health care regimens, and the development of novel therapeutic interventions. 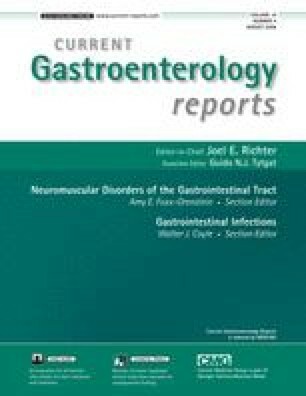 This review summarizes the research that is defining our understanding of the intestinal microbiome and highlights future areas of research in gastroenterology and human health in which the intestinal microbiome will play a significant role.